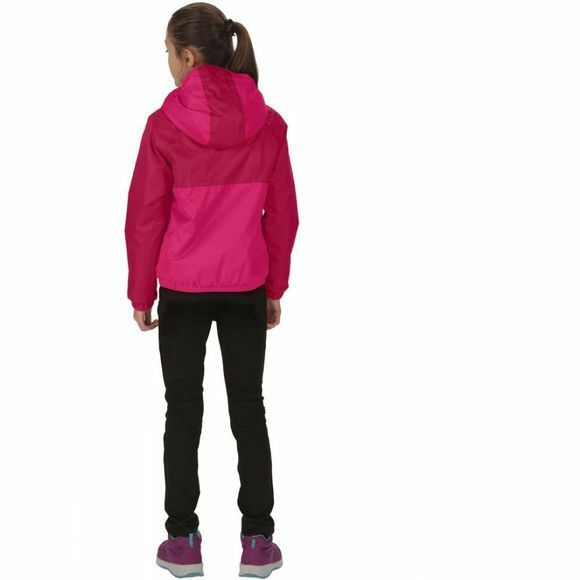 The Kids Urbanyte Jacket from Regatta is made of waterproof / breathable ISOTEX 5,000 polyester fabric with warming, low-bulk Thermo-Guard insulation. 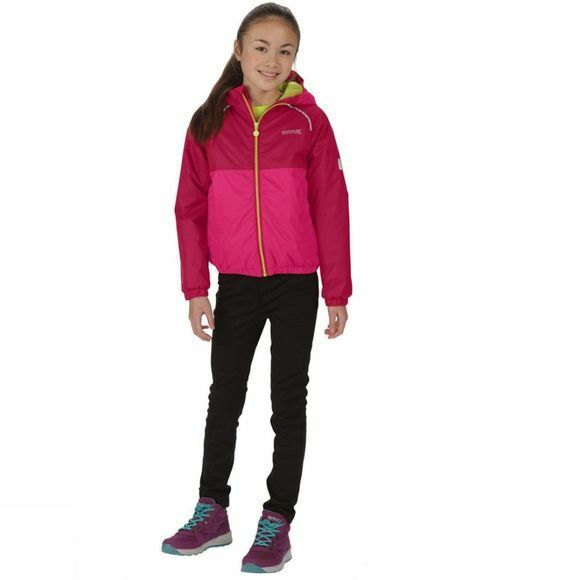 Elastic around the hood, cuffs and hem offers a secure fit that won't ride up and seals out the cold. With side pockets, reflective trim and the Regatta embroidery on the chest.